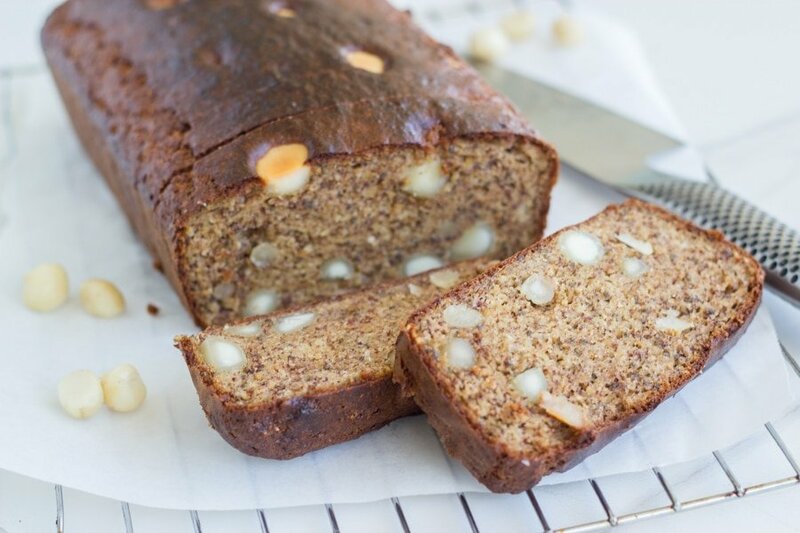 Banana and Macadamia Bread that is gluten, dairy and sugar free as well as being delicious. Also includes the Thermomix method. 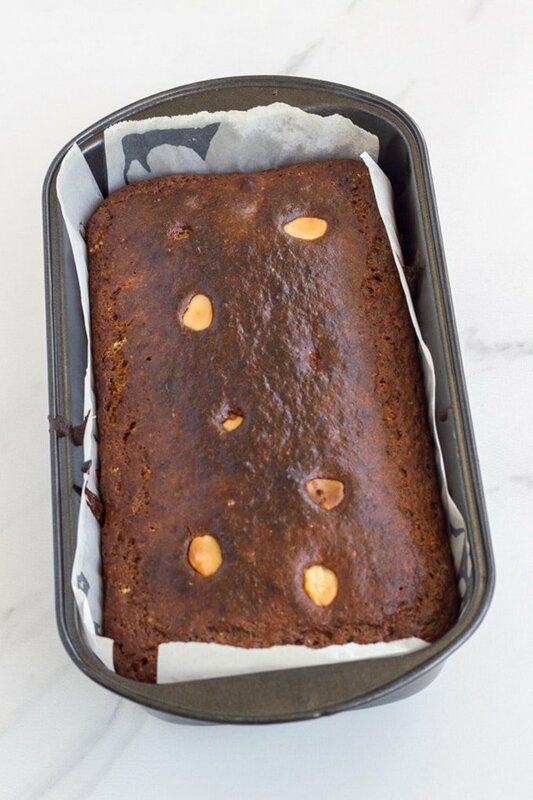 Banana bread has always been a favourite of mine. Way back in the day, I used to get banana bread for breakfast! It was always a yummy breakfast, but not necessarily a healthy one. So, I have made a Becomingness that is super yummy and really healthy too! I have also included macadamias in my version. I am a big fan of Macadamias and they add a lovely something something to the bread. 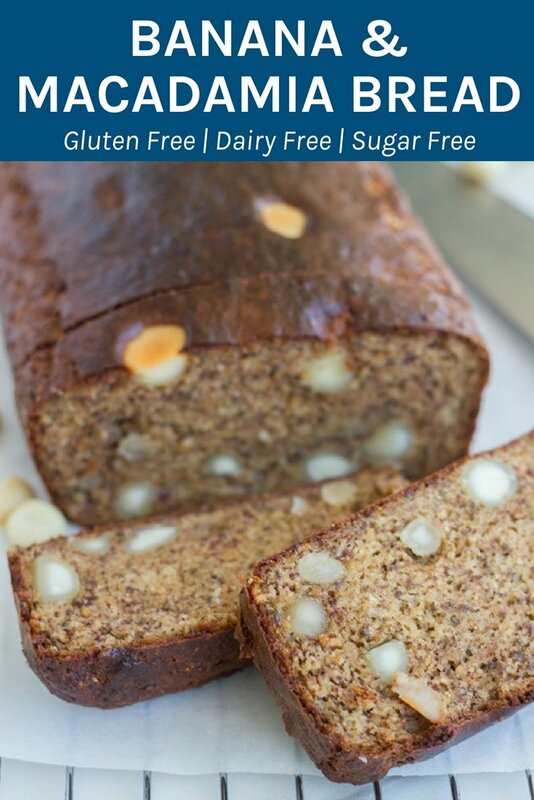 My banana & macadamia bread is gluten free, dairy free and sugar free. The only sweetness you will find is from the bananas. I have also included the thermomix version for all the Thermi lovers out there. 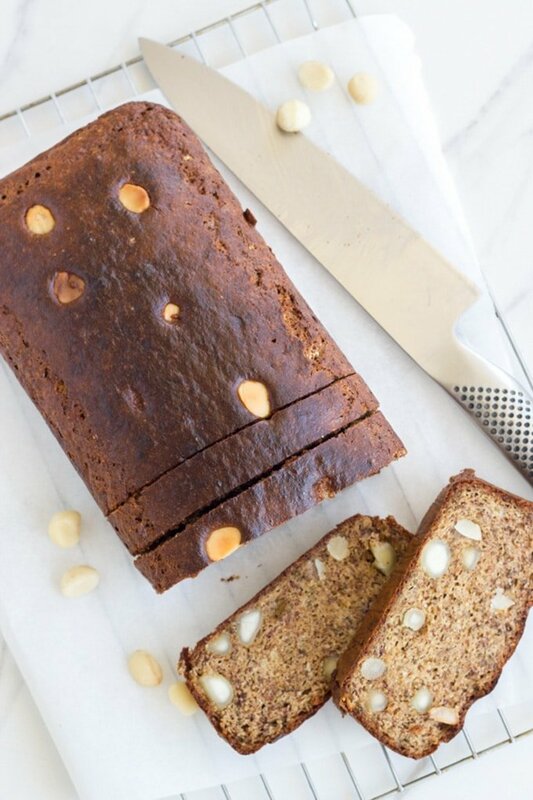 You could substitute the macadamias with cashews or blanced almonds if you like, but you really have to try this banana bread with the macadamias. 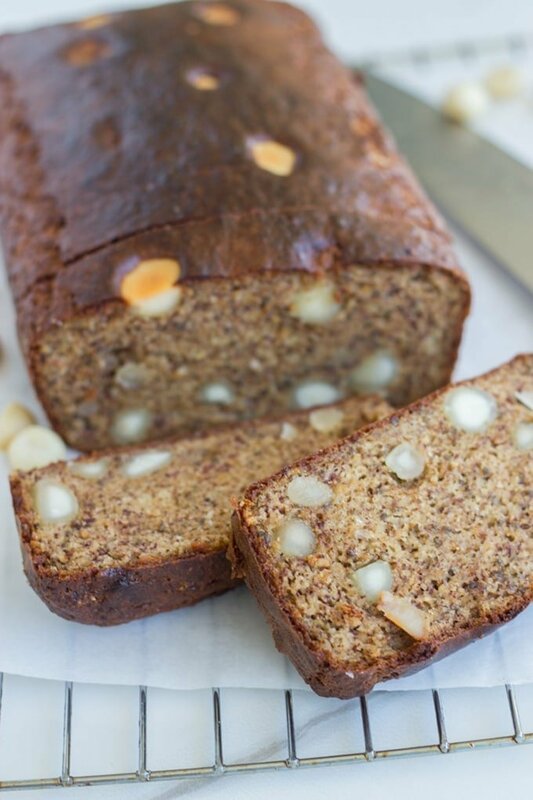 This banana bread recipe would also work well as muffins, which is next on my list to make. I also have a nut free banana bread if you have to avoid the nuts. I am a big fan of making fruit or vegetable breads. I have made apple bread and zucchini & walnut loaf which are both really tasty too. Preheat oven to 170 degree celcius and grease and line a loaf pan. Add all your ingredients (except the macadamias) to a food processor or high speed blender and process until well combined. Next, add in macadamia’s and stir with a spoon (do not blend!!). Pour mixture into the loaf pan, spreading evenly throughout. Place in the oven and cook for 45-50 minutes. You can use a toothpick to check it, making sure it comes out clean. Enjoy on its own or with some organic butter. 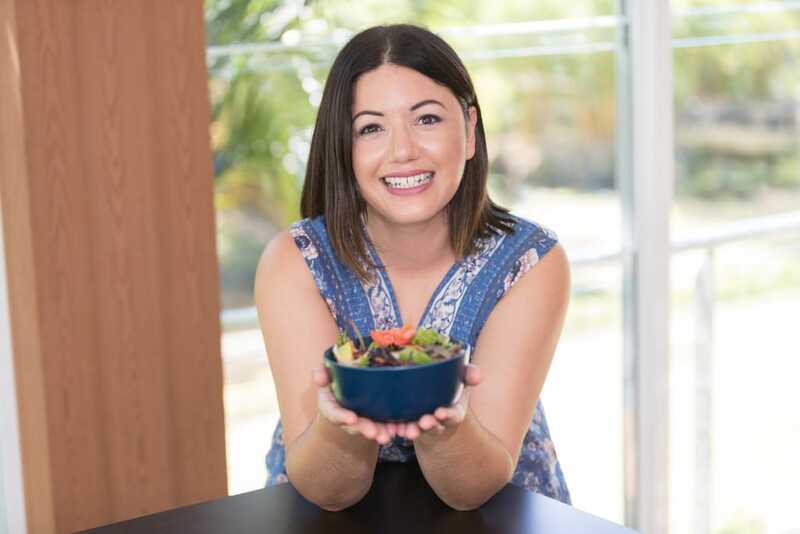 Add all the ingredients to the thermomix bowl and mix on speed 5 for 5 seconds. Add the macadamias and mix on speed 1 for 10 seconds.